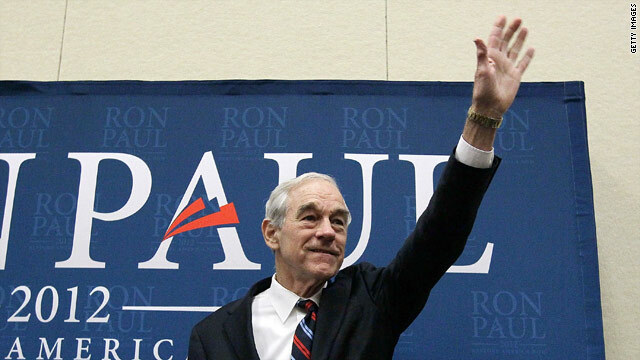 Washington (CNN) - Republican Presidential Candidate Ron Paul has been endorsed by an outspoken former CIA officer who once headed the Osama Bin Laden unit. Michael Scheuer pulled no punches in throwing his support behind and encouraging Iowans to vote for Rep. Paul. 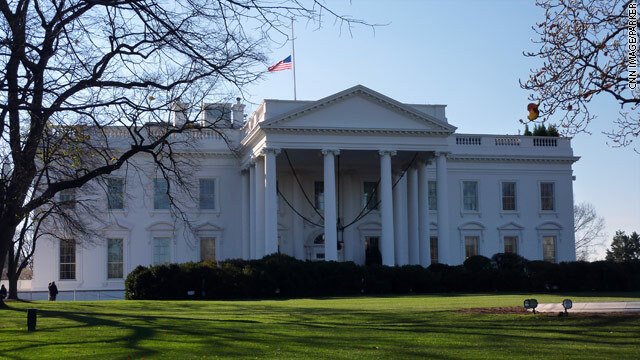 (CNN) - The House Intelligence Committee made some revisions in its cyber security bill Thursday to address privacy concerns raised by the White House. The legislation is designed to improve information sharing between the federal government and private industry in an effort to better protect American businesses computer systems from cyber attacks.